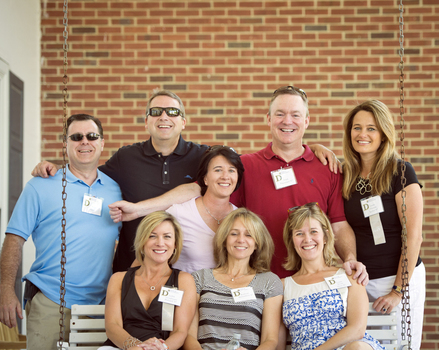 The DePauw University Alumni Association is made up of more than 35,000 alumni who live in every state and in countries around the world. 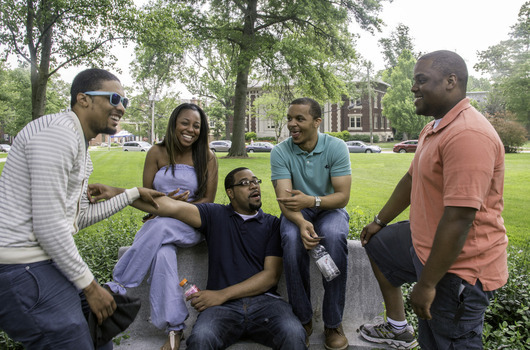 GO to events on campus, in your city and online to experience the life and mission of DePauw. 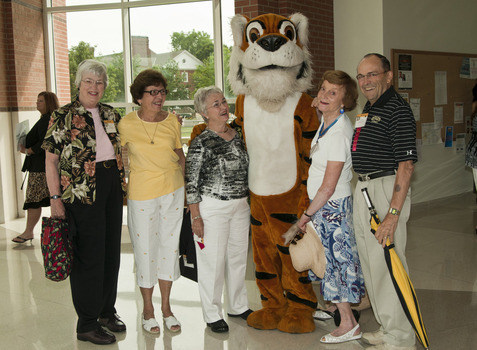 GIVE to co-invest in DePauw students and in the University's mission. 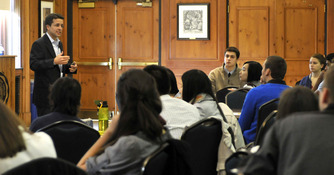 There are so many ways you can get involved with DePauw. Learn more about the many ways you can share your time and talent. 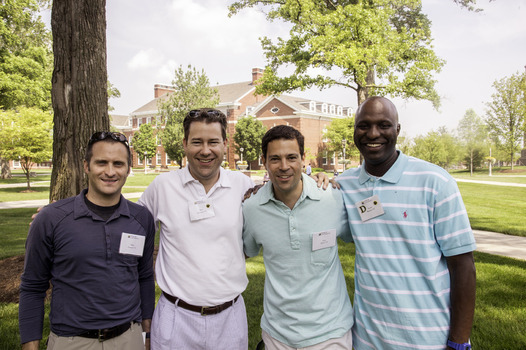 Find out about events taking place on campus at DePauw and with fellow alumni in your area.